This window display at M. L. Cooper Pharmacy takes us to the Animal Kingdom. 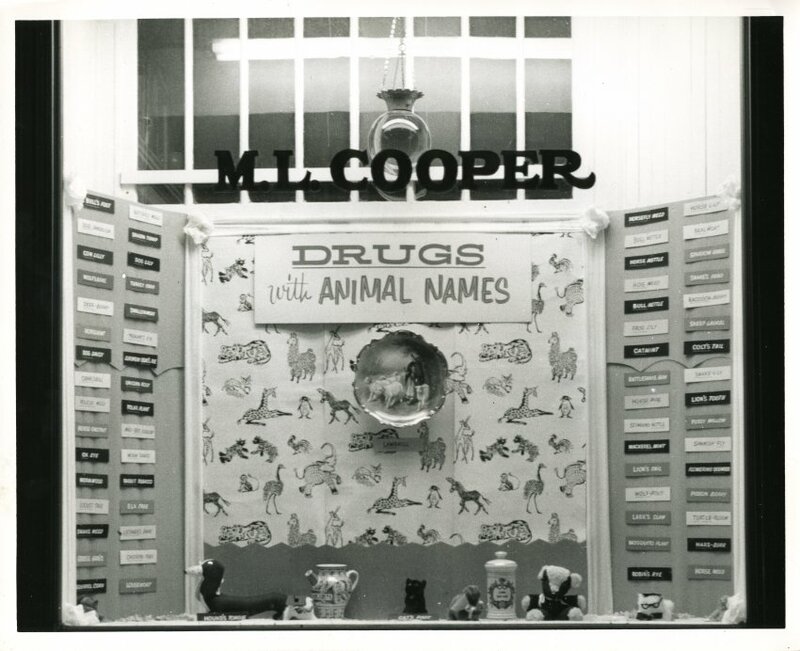 Listed in the window are several drugs with names reminiscent of animals. 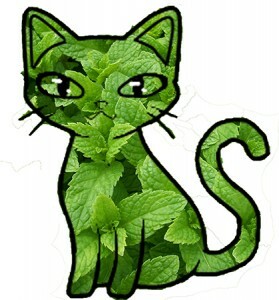 For example, catmint is a medicinal plant that can be used to treat the common cold!